The Metropolitan St. Louis Sewer District (MSD) has proposed an increase in storm water fees based on how much water a property can absorb. The fee will be on the ballot April 2 and, if approved, would cost the average homeowner approximately $27 annually. The fee is expected to provide almost $30 million to MSD for storm water and erosion control projects. According to St. Louis Public Radio, the funding would go towards creek stabilization, streambank repairs and flood control projects. The utility previously had an impervious fee in place between 2007 and 2013, until the Missouri Supreme Court ruled the fee had to be approved by voters. In the meantime, the utility has been examining its storm water funding mechanisms, Hoelscher said. Voters approved a proposal to even out storm water funding across the region in April 2016, but the newest proposed fee would specifically address impervious areas. 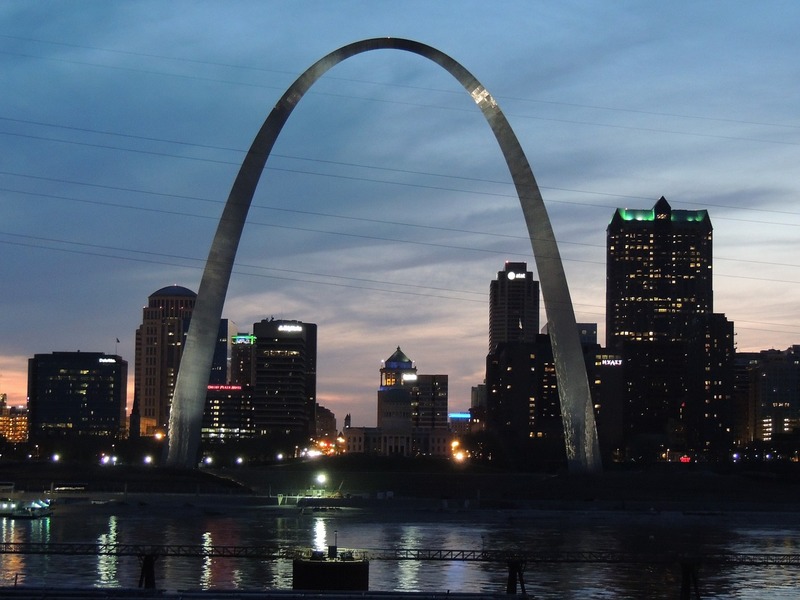 Currently, there is no organized opposition to the proposal, reported the St. Louis Public Radio.